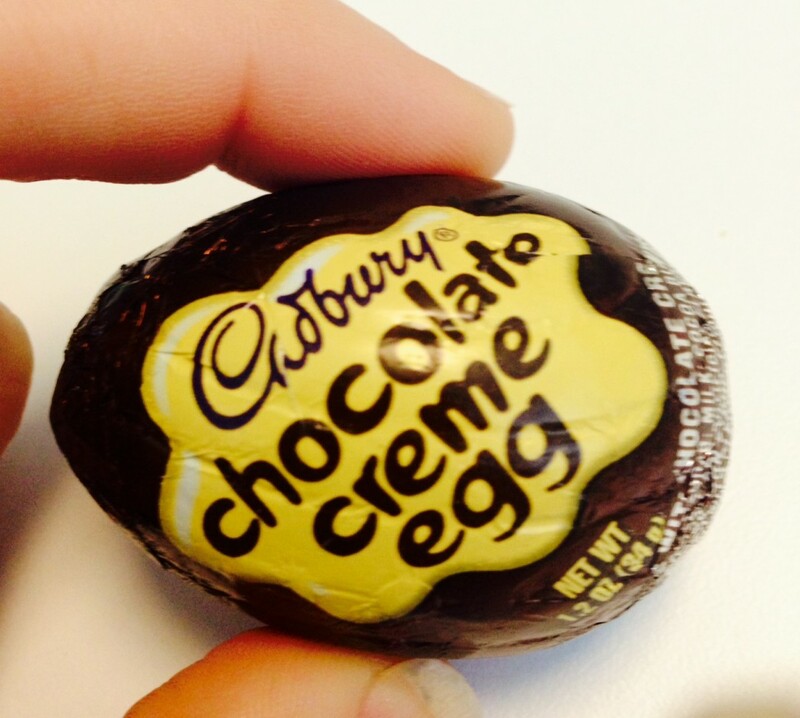 Alright, folks, I’m on day three of my low-carb, high intensity workout regimen and, amazingly, I haven’t caved and scarfed down my stockpile of Cadbury Creme eggs …yet. I have, though, suffered from some pretty intense sweets cravings, which has led me on an internet search to find something sweet that won’t break the carb bank. I found a few low carb recipes, but nothing really blew me over and most of them were RIDICULOUSLY high in fat and calories (basically pure-butter blocks! ), so …I decided to improvise and make my own! 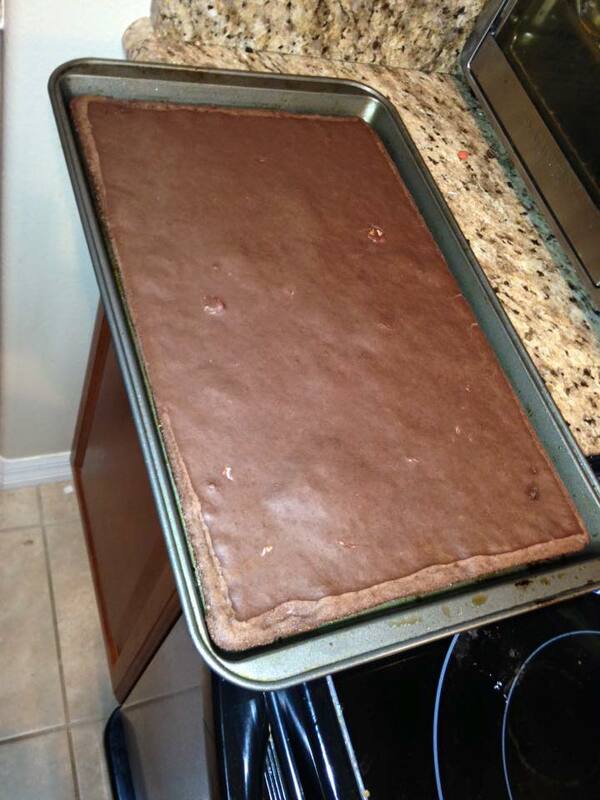 Tori’s High-Protein, Low-Carb (grain-free/gluten-free) Brownies! I’m the first to admit that I’m not much of a baker, so I definitely am not one to “sieve” this, or “whisk,” that, and –by some miracle of the pastry heavens– this recipe came out perfectly by just combining ALL of the ingredients in one giant bowl and beating it into a creamy oblivion. 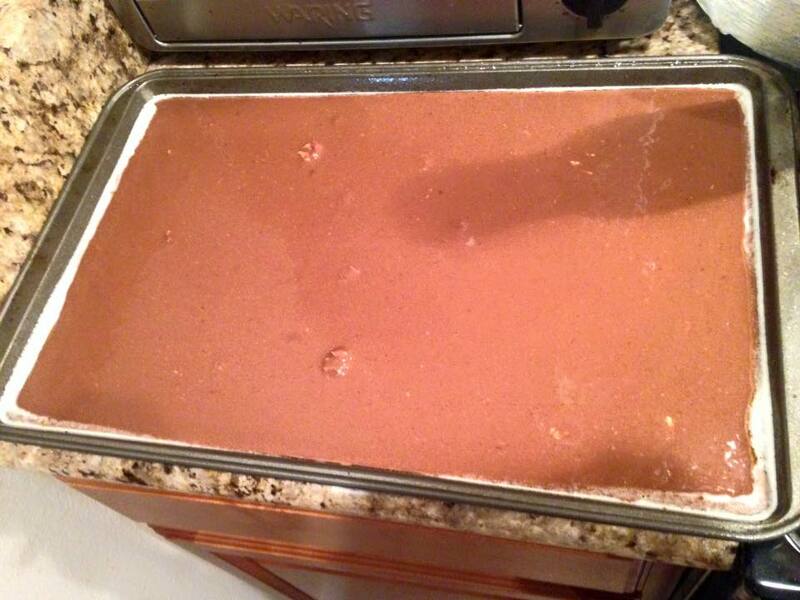 Hint: the harder and longer you whip, the fluffier the brownies will be. Preheat your oven to 350 degrees, and spray your pan (use a brownie dish for THICK, moist brownies, or a COOKIE SHEET for thin, crispier brownies – my preference) well to ensure nothing sticks. Pour in well-beaten batter and gently rock pan to get the better evenly spread out. Tiny little cream cheese lumps survived the beating, but they didn’t impact the flavor or texture at all! If using a smaller pan, bake at 350 degrees for 18-22 MINUTES. For a cookie sheet or larger pan, bake at 350 for 14-16 minutes. I baked mine for about 18 minutes in a cookie sheet and thought they turned out a little well done, but still SUPER delicious. And, seriously, don’t these look perfect?! Hard to believe they’re completely flourless. I could barely wait for them to cool, and managed to cut this tray into TWENTY FOUR giant servings (think 2×2″ brownies!). I’m going to keep playing with the recipe to see if I can boost up the protein a bit more (maybe Greek yogurt instead of cream cheese? more protein powder?) and reduce the fat a tiny bit, but only 2.2g carbs for a solid 5 bites of brownie is a win-win in my book!